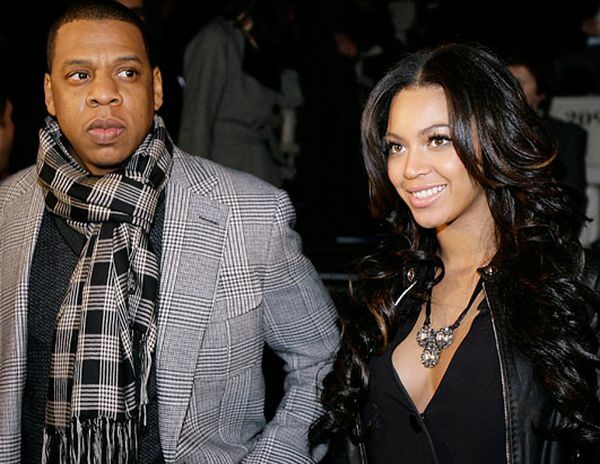 Famous couple of Jay-Z and Beyonce Knowles is looking to spend the month of August in luxury as they have rented a 31,000-square foot mansion in Hamptons, New York for a whopping price of $400,000 for the entire month. The couple will be spending some time with their seven-month-old daughter Blue Ivy in the mega mansion known as the Sandcastle which is one of the most expensive properties in America and is currently listed on the market for $43.5 million. 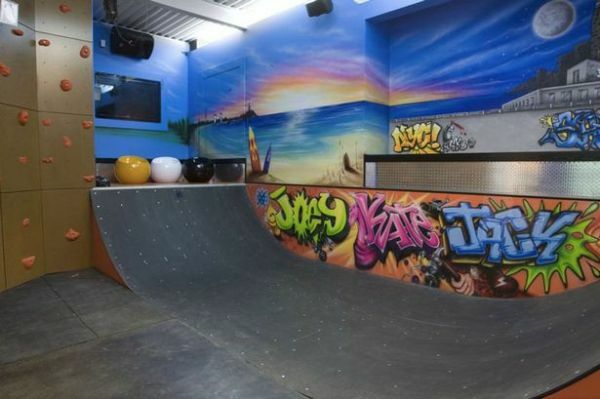 The mansion features a 60-foot heated swimming pool with an underwater stereo system, rock-climbing wall, tennis court, spa, virtual golf course, indoor bowling alley and a skateboard half-pipe. 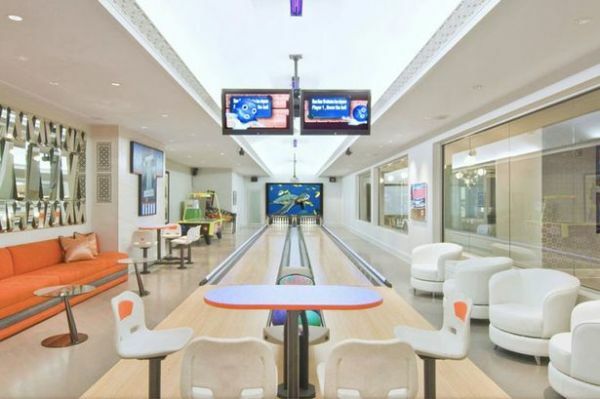 This 11-acre property was built by super-developer Joe Farrell and is also equipped with basketball, squash, racquetball courts, moving walls, retractable hoop and eight-car garage.